Don't miss Dan Baker, Dave Poluka, Tim Pelot and more! 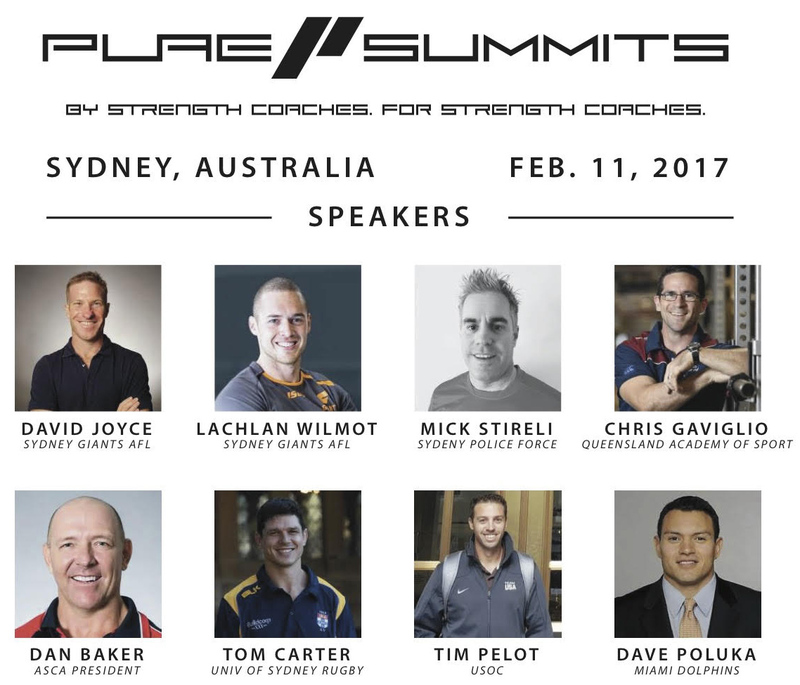 This is an education event by Strength Coaches for Strength Coaches. Purposed to drive excellence and innovation in the Strength and Conditioning industry. Come hear and learn from the best. Held at Sydney University this Saturday February 11, its a great opportunity not to be missed. Link up with Evan from GymAware and learn about the new features of v2.1. GymAware PowerTools will be serviced free of charge on the day, so bring them along. 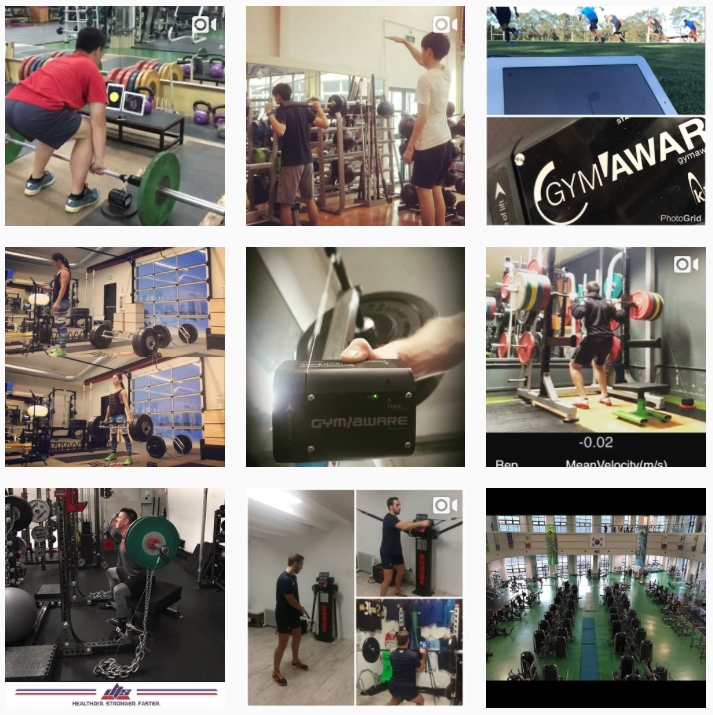 Use #GymAware on Instagram to see your pics shared on our feed!